Kickboxing is an exciting way to get fit, tone muscles & lose weight. You’ll learn punches, kicks, knees & elbows using offensive & defensive combinations in addition relieves stress in a fun and social environment! 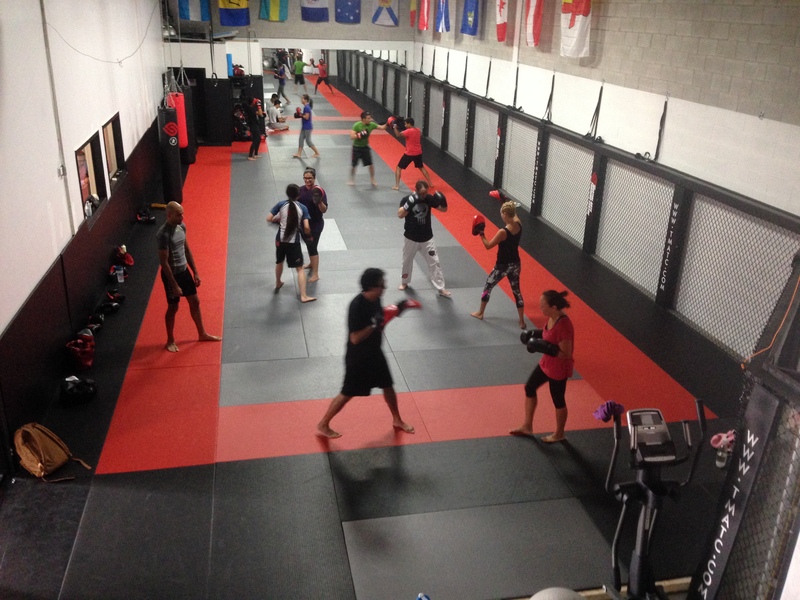 Beginner classes are progressively more challenging for people new to the sport or working out. 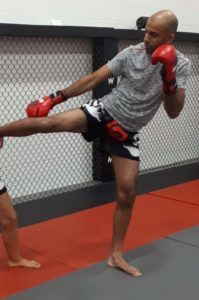 Classes strive for results in power and strength, endurance, reaction time, muscle tone, coordination and balance, as a result this class is great for developing great cardio a strong core and good overall muscle coordination. 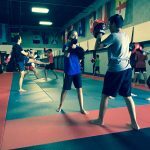 Many students come to develop their striking abilities for self-defense, yet others are more interested in the fitness and weight loss benefits that a regular workout has to offer. 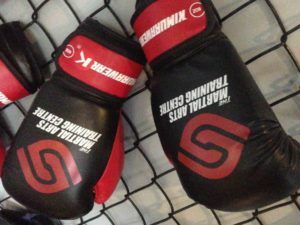 Classes will include footwork skills, pad-work and various partner drills to improve timing and reflexes. 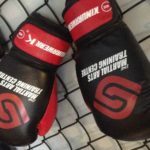 Traditionally, fighters all over the world seek kickboxing to improve their effectiveness, and give themselves the edge in the ring. 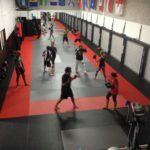 Since T.M.A.T.C known for its awesome fitness and conditioning, as well as martial technique and strategy. 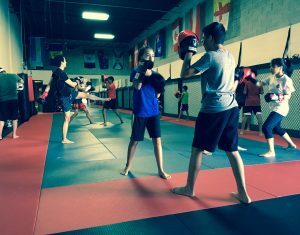 As a result T.M.A.T.C has the perfect striking class that provides the student with the tools they need for the ring, even though you may never fight! Prepare to sweat and burn some serious calories, while you get lean and mean in this kickboxing class! Great for beginners to advanced students to learn proper techniques. Ready to get toned and have fun? 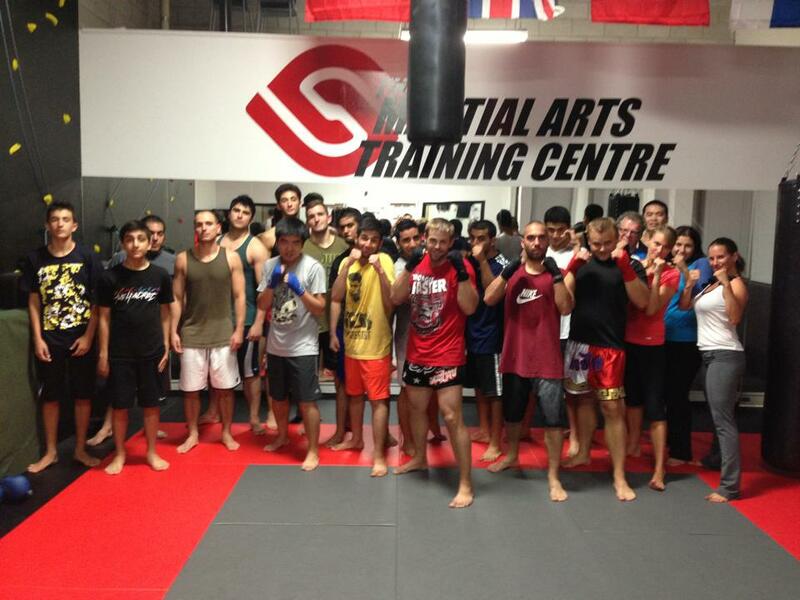 check out the kickboxing classes offered at The Martial Arts Training Centre. Our programs deliver nonstop action to help relieve stress and melt away unwanted pounds. 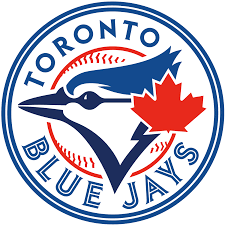 Take advantage of our 1 week trial classes risk free!